In 1981, Mother Angelica, a cloistered Franciscan nun, launched what has become the largest religious media network in the world; Eternal Word Television Network. EWTN now reaches 264 million homes in 145 countries and over 700 million homes with AM, FM, shortwave radio and internet. It all began in 1923 in a small home in the southeast end of Canton, Ohio. 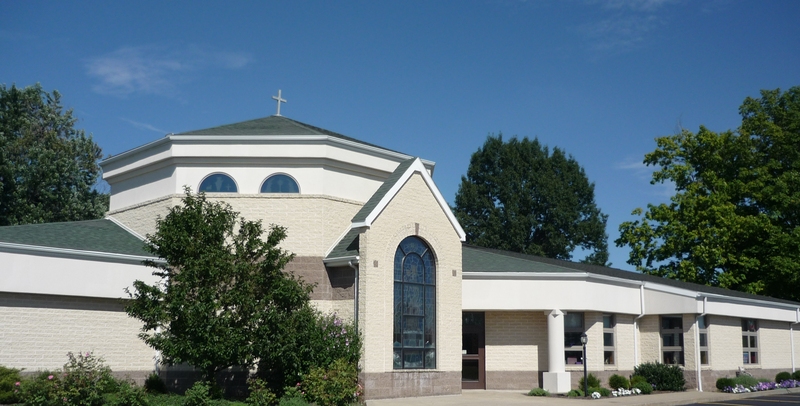 Born Rita A. Rizzo, the future Mother Angelica, grew up in a working class neighborhood during the Roaring Twenties a block away from her parish church. Young Rita had a difficult childhood. Her father, John abandoned the family before Rita was five years old. Divorce soon followed. Life was a struggle for Rita and her mother. Rita’s years of trial were compounded by a debilitating stomach ailment until she was healed by Jesus through a woman named Rhoda Wise. That healing set her life on a course that would ultimately change the world........ Come and see where it all began. 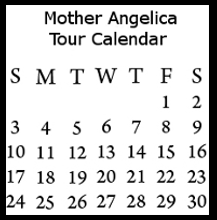 In 2010, the EWTN Family Celebration came to Canton, Ohio, the hometown of Mother Angelica. The theme of the celebration was "In the Beginning: The Life and Legacy of Mother Angelica." You can watch video clips of the celebration here. Our St. Raphael Center staff was honored to be able to offer Canton hometown hospitality to the executive staff and crew of EWTN. 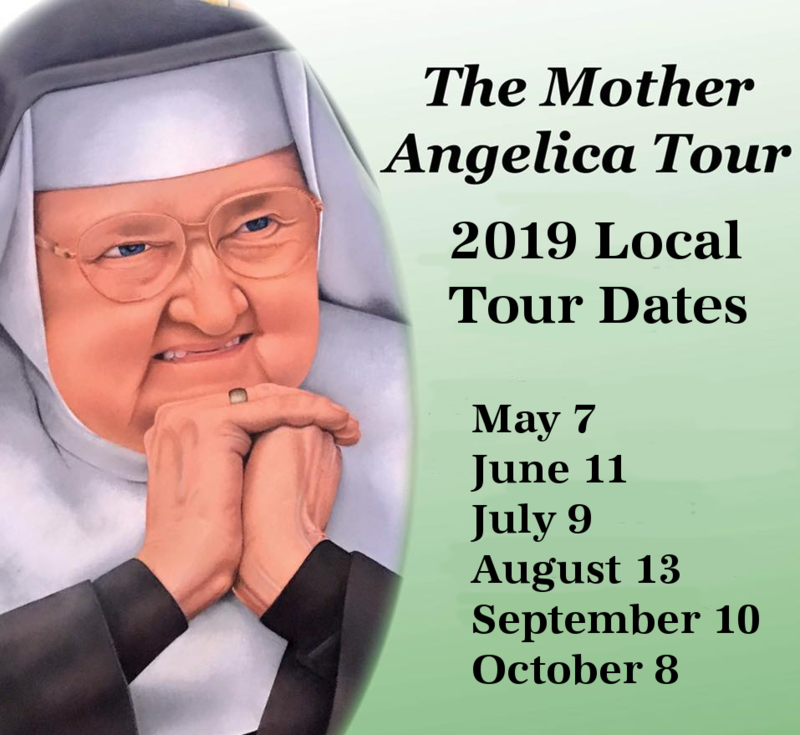 The day prior to the EWTN Family Celebration we offered tours of significant places in the life of Mother Angelica to EWTN staff and all the participants of the event. Hundreds of people took advantage of the tour and the response was positively overwhelming! You will enjoy a delicious homemade lunch, dessert and beverage. Lunch options: rigatoni w/red sauce, rigatoni w/meatballs or Caesar salad with chicken. Recitation of the rosary after lunch and time for prayer, meditation and shopping in our gift shop. We also have an outdoor Lourdes shrine and rosary garden. Local tours take place monthly during tour season where you will board our bus. Another option is to bring a group on your own bus and our local tour guide will board your bus. Tours can be scheduled on Tuesdays or Thursdays. For details call St. Raphael Center 1.800.548.8270 and ask for Barbara. 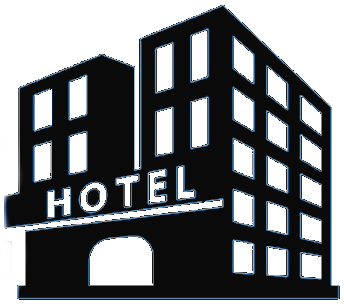 Click below to see the tour calendar & recommended hotels. Take an amazing journey through the early life of Mother Angelica, Canton, Ohio’s own Rita Rizzo. Sponsored by St. Raphael Center, Inc.